The Dayton Campus has a rich history worth celebrating. 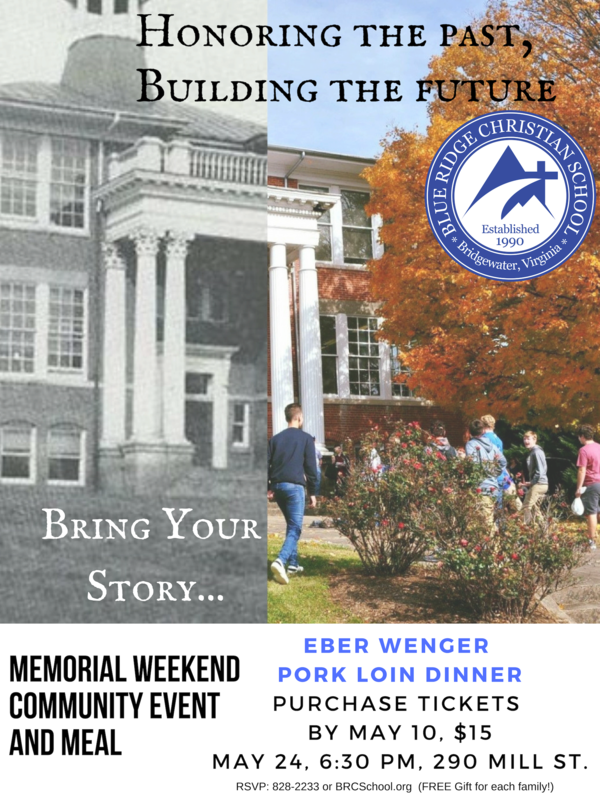 We invite the community to come back to the school, tour, share memories, and fellowship. There will be a free gift for each family attending. To assist parents and evangelical churches by providing a Biblically-based educational program that instills a whole-hearted love of the Lord Jesus Christ, develops Godly character, and emphasizes academic excellence.